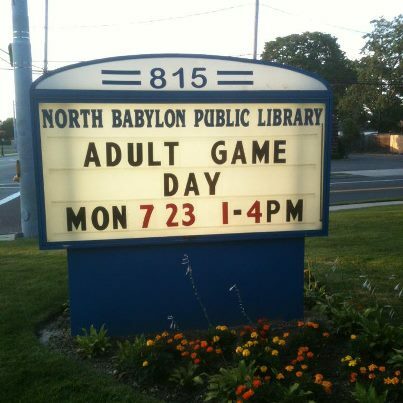 I am pretty sure that all libraries should host adult games. Maybe it's just an effort to get more grown-up pheasants into reading? "Dungeons and Dragons" ... for 50 Shades of Grey fans. Sometimes people in Brooklyn need to be reminded whose Island they live on... ehem.